Petro Min Engineers provide the electrical and civil design for a 3 MVA substation alongside the Marvel Loch open pit and underground mining operations. 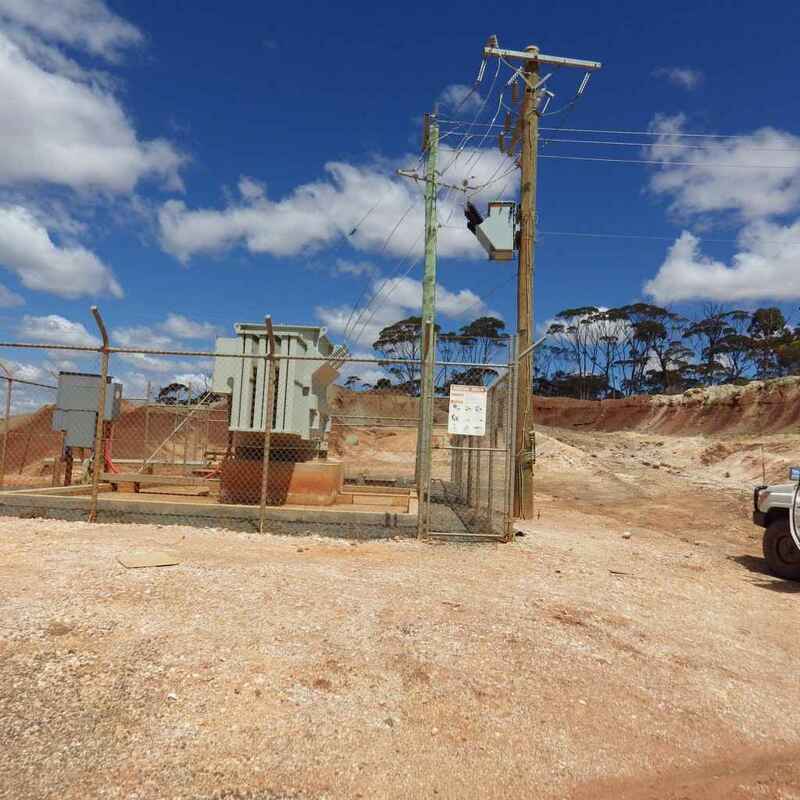 The substation took a 33kV connection from the Western Power network and transformed it to 11kV for use in the underground mining operations. PME engineered and design the protection and grading studies with the utility, earthing grid design, civil design for switchgear supports and transformer bund. 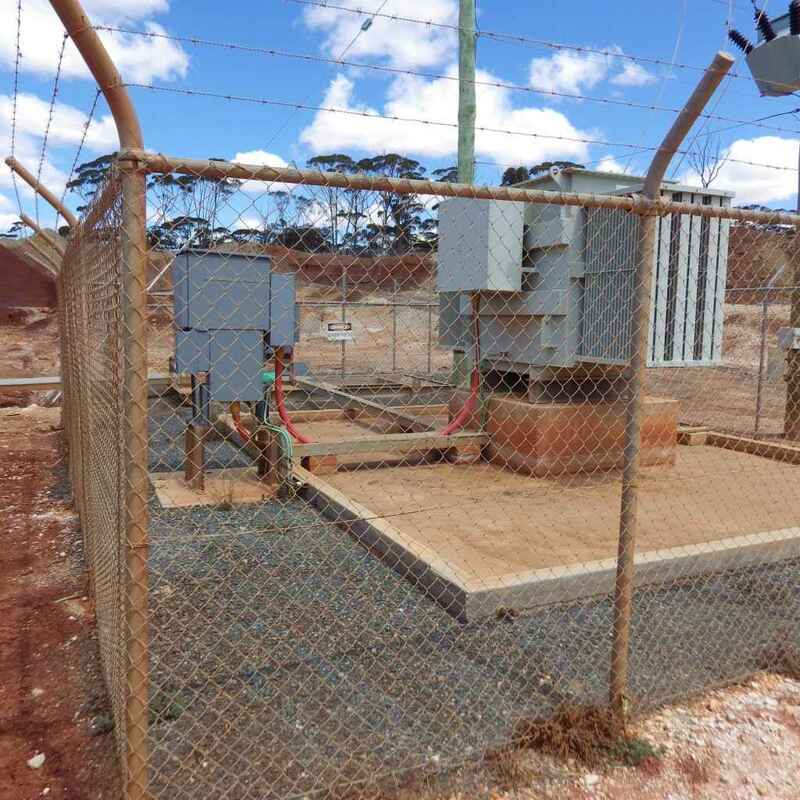 PME provided the High Voltage submission to the Department of Mines and also a submission to Western Power for the new connection. Our experience in similar substation designs extends into Queensland, New South Wales and numerous similar installations in Western Australia. We have worked many different Utilities as well as Contract Power Providers to provide a succesful solution and full compliance with the respective design and installation codes and regulations.